form and push hands practice and to everyday living. for our psychological and physical health and well being. 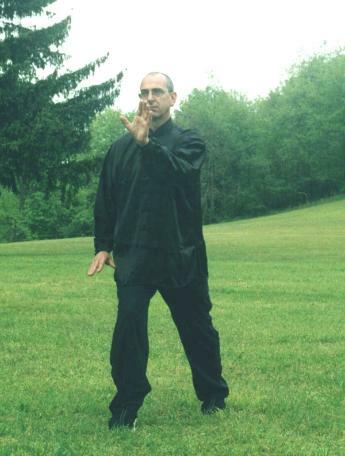 home page of the Yin Cheng Gong Fa Association North American Headquarters.